In the last quarter century, we’ve had the opportunity to steal life advice from some of the greatest men of our generation. For our 25th anniversary, we collected our favorite bits from scientists, adventurers, actors, musicians, and fighters, in hopes of making ourselves better men — and making better men ourselves. What’s the most cherished possession you’ve ever lost? 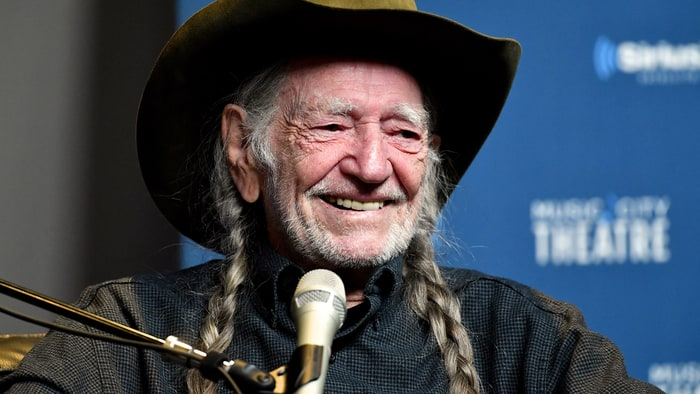 READ THE FULL WILLIE NELSON INTERVIEW. READ THE FULL JAMES CARVILLE INTERVIEW. READ THE FULL BILL NYE INTERVIEW. 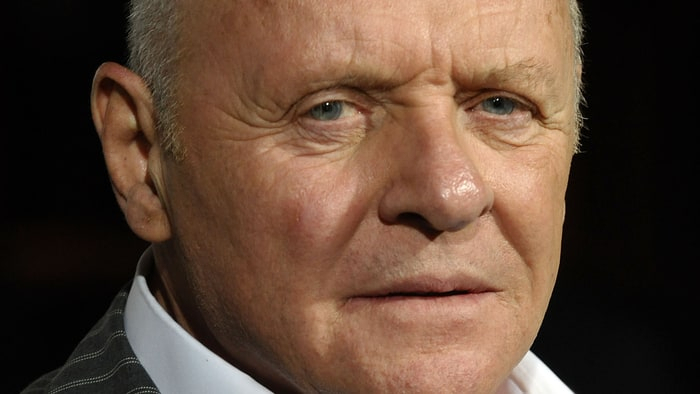 READ THE FULL ANTHONY HOPKINS INTERVIEW. How does a man know it’s time to walk away? READ THE FULL SUGAR RAY LEONARD INTERVIEW. READ THE FULL YVON CHOUINARD INTERVIEW. How should a man handle getting old? READ THE FULL PHILIP LEVINE INTERVIEW. When is it OK for a man to lie? READ THE FULL MICHAEL DOUGLAS INTERVIEW. How does a man know when someone is bullshitting him? READ THE FULL AARON SORKIN INTERVIEW. READ THE FULL MICHAEL CAINE INTERVIEW. 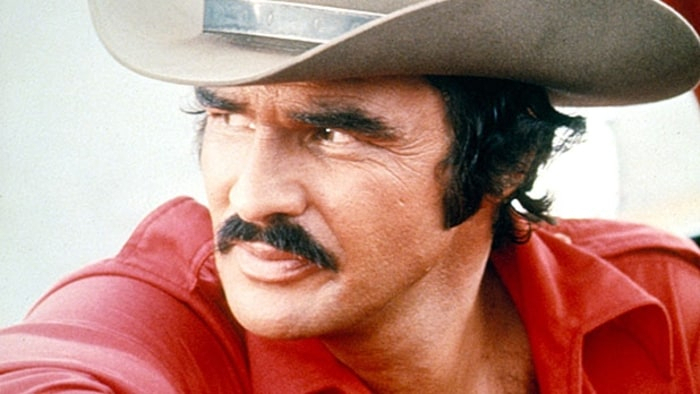 READ THE FULL BURT REYNOLDS INTERVIEW. What adventure changed your life? READ THE FULL CHUCK YEAGER INTERVIEW. READ THE FULL KRIS KRISTOFFERSON INTERVIEW. What was it like to be the most feared man on the planet? 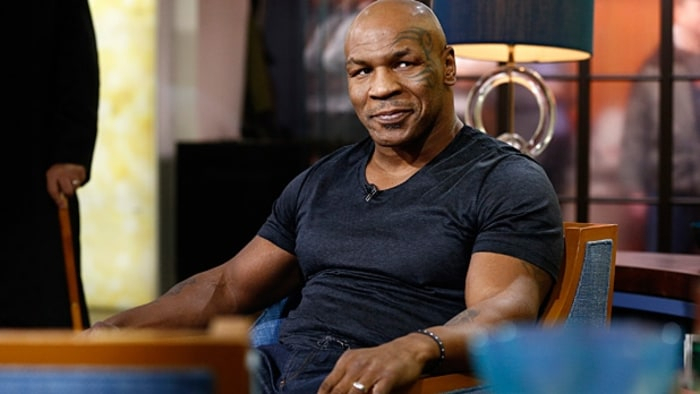 READ THE FULL MIKE TYSON INTERVIEW. What should everyone understand about the political system? READ THE FULL BARNEY FRANK INTERVIEW. READ THE FULL ALAN ARKIN INTERVIEW. 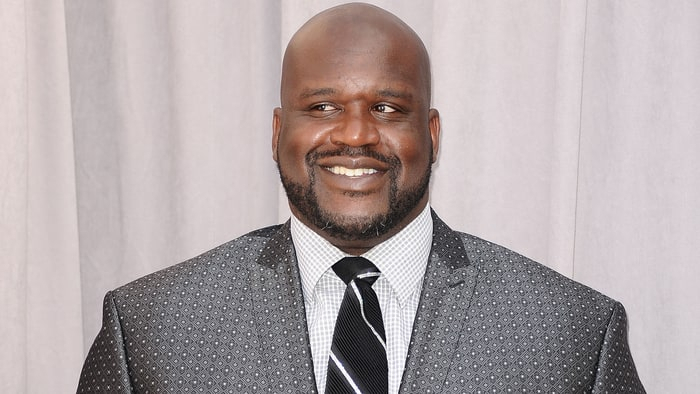 READ THE FULL SHAQUILLE O’NEAL INTERVIEW. Trashing hotel rooms – is there a preferred method? READ THE FULL JOE WALSH INTERVIEW. 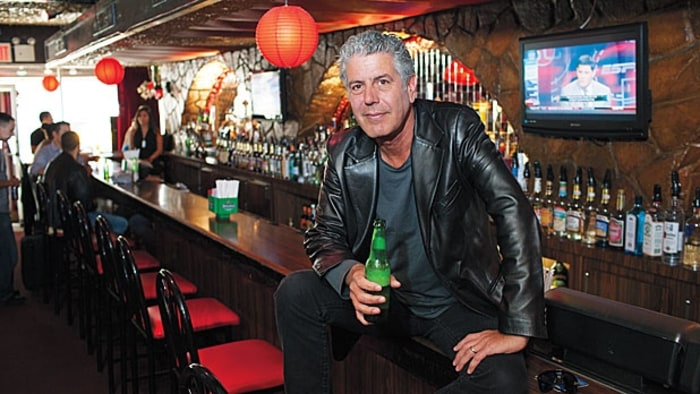 READ THE FULL ANTHONY BOURDAIN INTERVIEW. What skill should every man possess? READ THE FULL DON RICKLES INTERVIEW. READ THE FULL BEAR GRYLLS INTERVIEW.